A three-year pilot program to reduce opioid addiction showed promising results in 10 Colorado hospitals. Now, the program will be expanded to hospitals across the country. WASHINGTON – A pilot program that encouraged the use of alternatives to opioids at Colorado hospitals will soon be implemented at hospitals across the country as a result of President Donald Trump signing an opioid bill into law last week. The Alternatives to Opioids in the Emergency Department Act (ALTO Act), included in the opioid legislation that garnered bipartisan support in the U.S. House and Senate, established a permanent version of the Colorado Opioid Safety Collaborative Pilot, in which alternative painkillers were used and encouraged instead of opioids in hospitals. The program was launched in 2017 by the Colorado Hospital Association, which has endorsed the act. 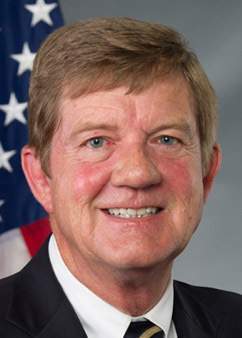 In an interview with The Durango Herald, Rep. Scott Tipton said 10 Colorado hospital emergency departments, including San Luis Valley Health, decreased the use of narcotics by up to 46 percent. Sens. 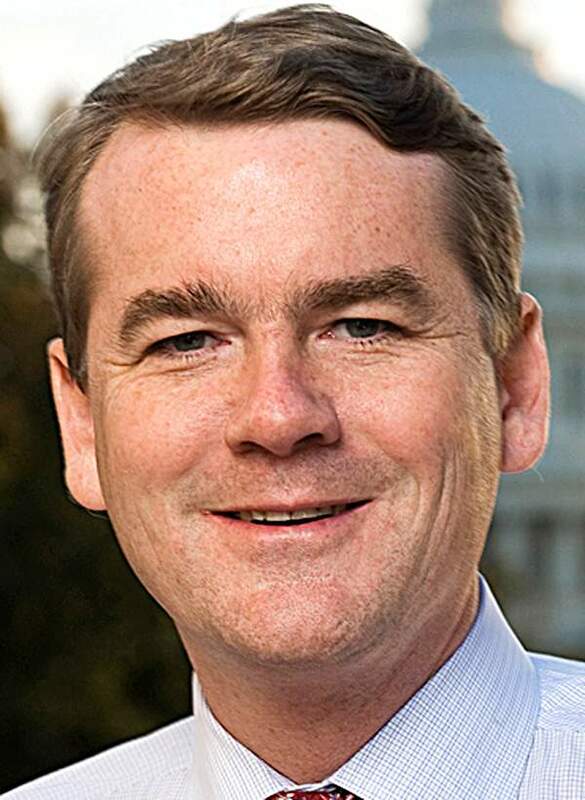 Cory Gardner and Michael Bennet, along with Tipton, worked on the ALTO Act. In an interview with the Herald, Gardner said he visited some of the hospitals in the pilot program, like San Luis Valley Health, with Tipton and Bennet for roundtable events. Gardner recalled a leading nurse at Swedish Medical Center in Englewood who told him about her son who died. The nurse said her son was a golfer who had surgery for an injury, and later died from an overdose after becoming addicted to the Vicodin prescribed to him. Tipton and Gardner both recalled stories about the effect of addiction on children; Gardner saw Narcan offered as a nasal spray so that little children could administer it to their overdosing parents, and Tipton saw babies suffering through withdrawal right after birth. Gardner said after the three-year pilot program, there will be better protocols in the emergency room, better understanding of alternative pain medication and more innovation on ways to combat opioid addiction. He said the opioid bill adds to other substance abuse acts Congress has passed, including the Comprehensive Addiction and Recovery Act 2.0, which imposed Centers for Disease Control and Prevention limits on prescriptions and appropriated money to recovery programs and first responder training. 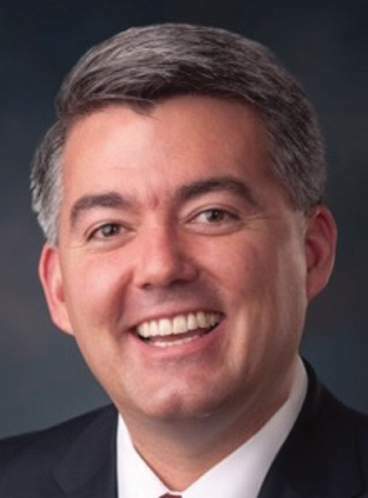 Gardner called the bill a “robust bipartisan effort” and said he was “grateful” for Bennet’s work on the Senate committees on Health, Education, Labor and Pensions and Finance in helping the bill pass. Bennet lauded Congress for passing the bill, which included four of his backed provisions, but said there is more work to be done. Mary Dengler Frey, the regional health connector at the Southwestern Area Health Education Center, a center whose mission is to “improve the quality and accessibility of health-related education,” was unavailable for comment Tuesday. 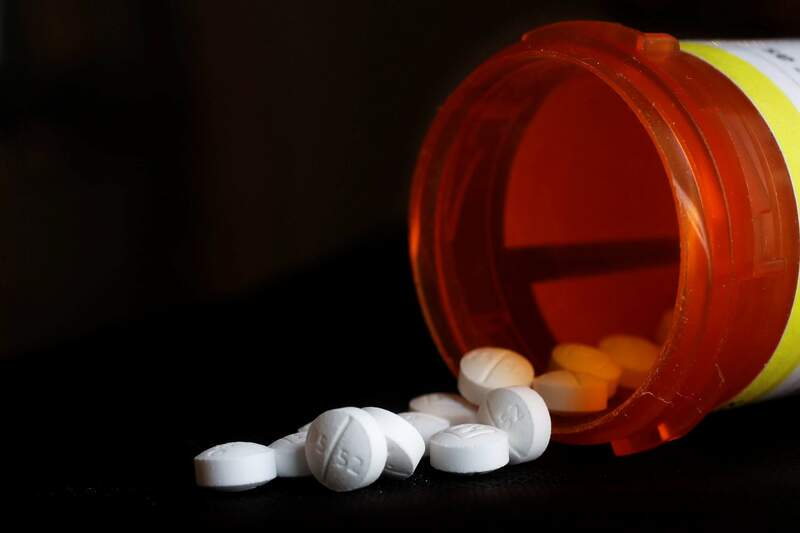 The Colorado General Assembly also addressed the opioid prescription issue by passing legislation in May that restricts the amount of opioids medical officials can prescribe in a seven-day supply, according to the assembly’s website. Both Gardner and Tipton said the state bill did not inspire their act, but Gardner said “the Colorado perspective” of how to treat parents and their children influenced their legislation more. Tipton said he was glad to see the state Legislature recognizing the opioid issue. Emily Martin is a student at American University in Washington, D.C., and an intern for The Durango Herald.